Tsum has come from the Tibetan word ‘Tsombo’, which means vivid. The Tsum Valley traditionally was a culturally distinct geographical region referred to as ‘Tsum Tso Chucksums’, which means thirteen provinces ruled as a single territory. 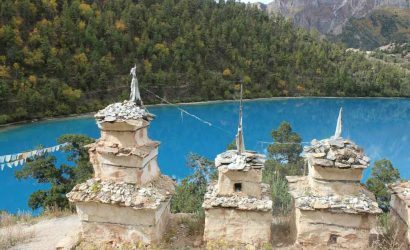 Tsum Valley trek was open for foreign tourists since 2008 only. It has a unique importance in cultural aspect. 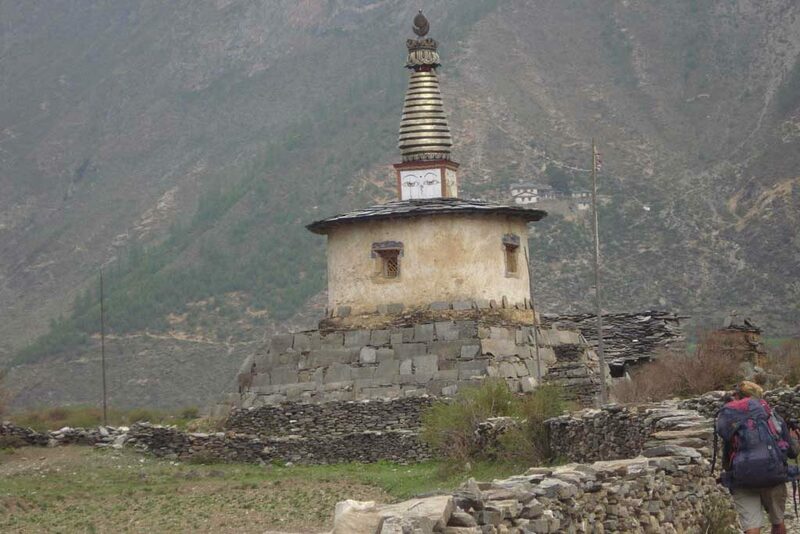 The monasteries and the traditions are the major attractions of the valley. Due to its pristine state and remoteness, the unique culture of this valley has remained unspoiled for centuries. 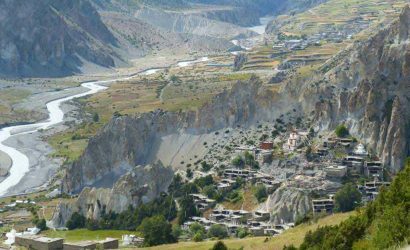 Tsum Valley extends from 1,905 meters at Lokpa to over 5,093 meters at Ngula Dhojhyang Pass on the Tibetan border. 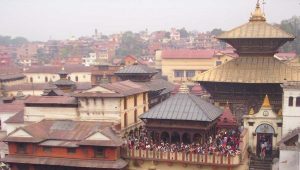 The valley has an area of about 1,663 sq.km and lies in Gorkha district of Nepal. Tsum Valley is largely well-known as the “Hidden Valley”. Baudha Himal and Himal Chuli from the west, Ganesh Himal from the south and Sringi Himal from the north encircle this hidden valley. 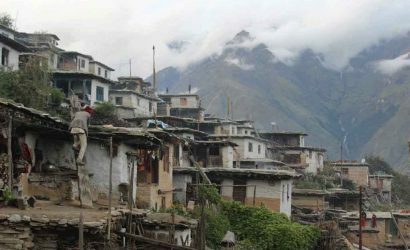 The valley also includes two remote villages- Chhekampar (Upper Tsum) and Chumchet (Lower Tsum). The valley is still virgin to the modern world. 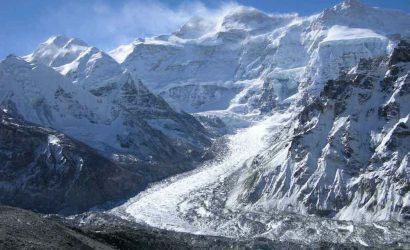 Tsum Valley trek is also available as Tsum Valley Manaslu trek with its extension further to Larke pass (5,106m/16,752ft). 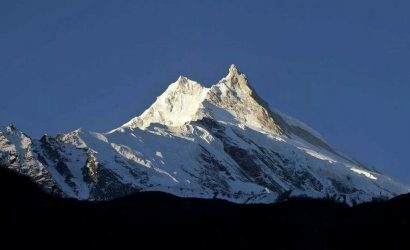 Trek Machha Khola to Jagat ((1,340m/4,396ft). Trek Jagat to Lokpa (2,240m/7,349ft). Trek Lokpa to Chumling (2,386m/7,828ft). Trek Chumling to Chhokangparo (3,031m/9,944ft). 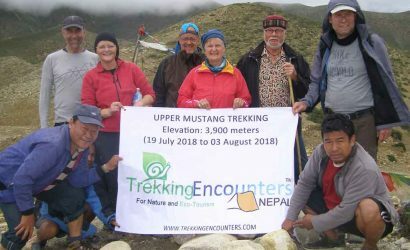 Trek Chhokangparo to Nile (3,361m/11,027ft). Trek Nile to Mu Gompa (3,700m/12,140ft). Rest day at Mu Gompa. Trek Mu Gompa to Rachhen Gompa (3,240m/10,630ft). Trek Rachhen Gompa to Dumje (2,440m/8,005ft). Trek Dumje to Lokpa (2,240m/7,349ft). Trek Lokpa to Dobhan (1,070m/3,510ft). 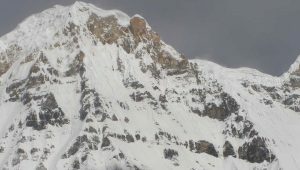 Trek Dobhan to Soti Khola. 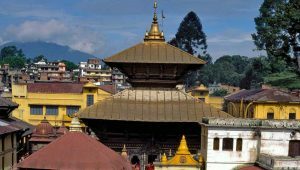 Drive Soti Khola to Arughat then to Kathmandu.